In the 21st century, your life is under a microscope. Your deepest thoughts are posted on Twitter. An iPhone can pin point your direct location. Your face is splashed on the largest social network, Facebook, for the world to see. So I was not surprised that a political figure’s scandal was exposed this weekend. David H. Petraeus is a well-respected military figure and never fell short when it came to his job, yet his marriage was another story. Petraeus was a four-star general and a heavily involved leader in both Iraq and Afghanistan. He was also appointed by President Obama to be the director of Central Intelligence Agency. Regardless of his career once his affair was revealed he resigned. There has been a stir of conversation to whether a public figure’s personal life should affect their job. Personally, if you become a public figure whether you are a general or a talk show host, you are a role model. 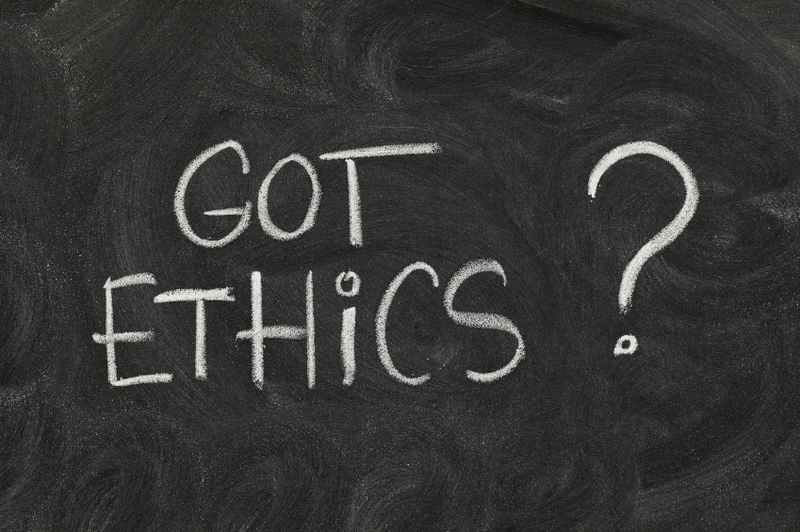 Your actions regardless if they are in front of a camera or in a closed off room should be ethical. I think resigning was the best action because your character should be reflected in both your public and personal life.